Compared to other smartphones, iPhone runs more stably and smoothly. However, your iPhone may also run slower as you use it for a long time and store much stuff on it. 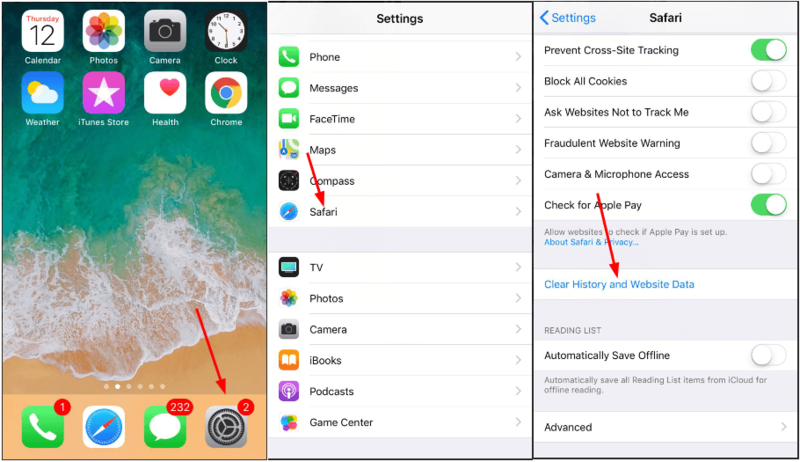 Here are 4 tips for you to clear your iPhone cache, you can perform each of them on your iPhone. 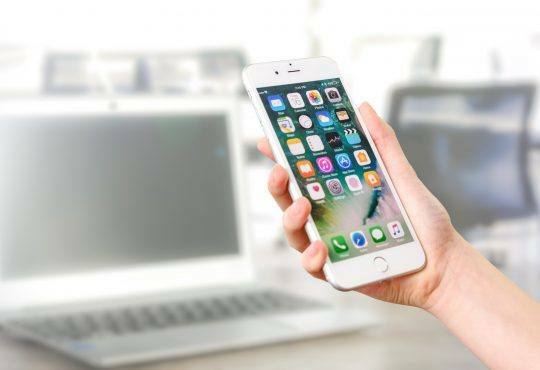 You may do quite a lot searches on your iPhone everyday. 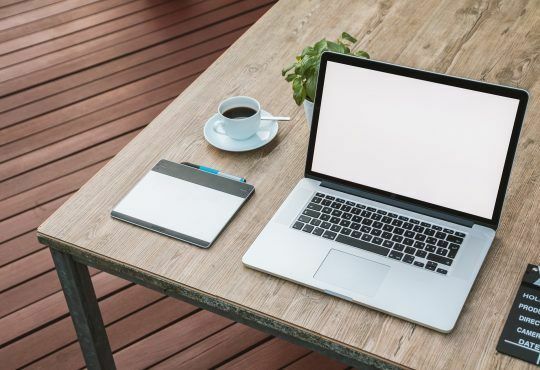 Your browser will saves some information from websites in its cache. 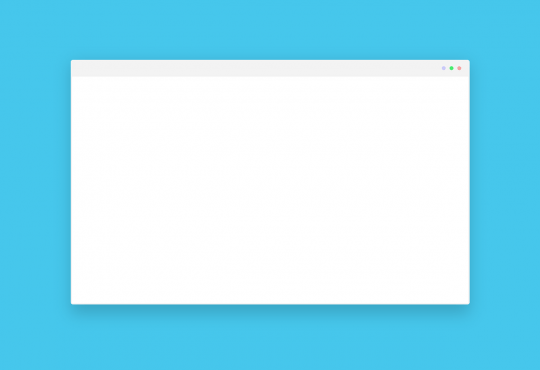 Then, your browser caches gets heavier and heavier. 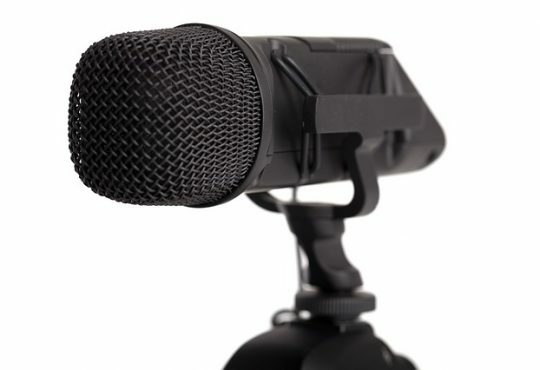 As a result, it eats up your iPhone space. 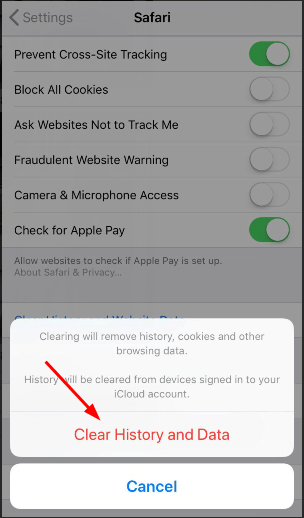 1) On your iPhone, go to Settings > Safari > Clear History and Website Data. 2) Tap Clear History and Data. The caches of Safari will be cleared completely. 1) On your iPhone, tap Chrome > More Options > Settings > Privacy. 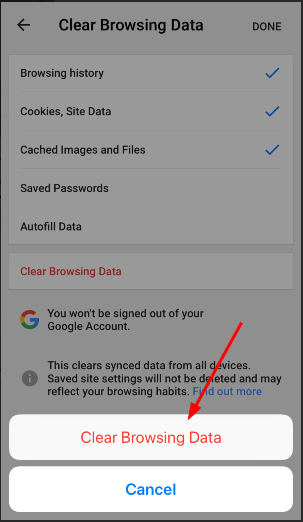 2) Tap Clear Browsing Data. You can then select which contents you want to clear. Then tap Clear Browsing Data. 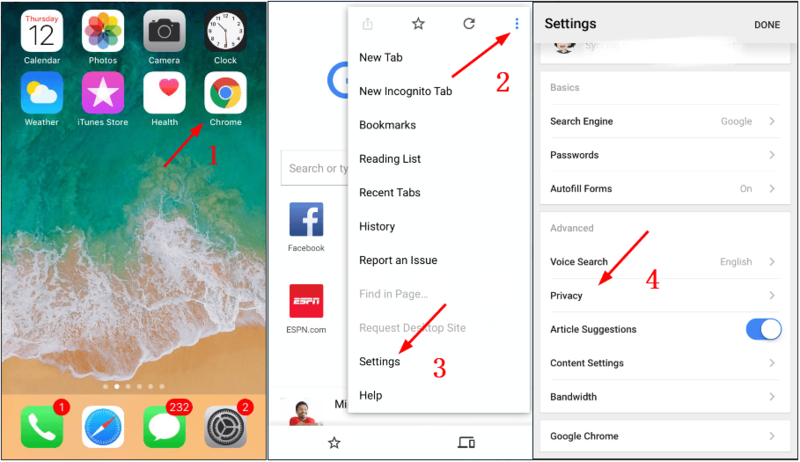 3) Tap Clear Browsing Data. The caches of Chrome will then be cleared. 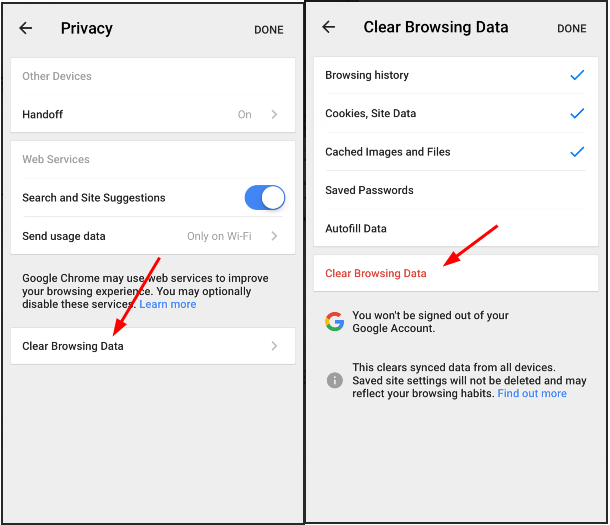 If you’re using any other browser, clear the cache in the app’s setting just as what we shown how to clear caches in Chrome. There’s a good chance that you’ve been always checking your e-mails on your iPhone. Then day by day your mail caches capture a very large amount of your iPhone space. 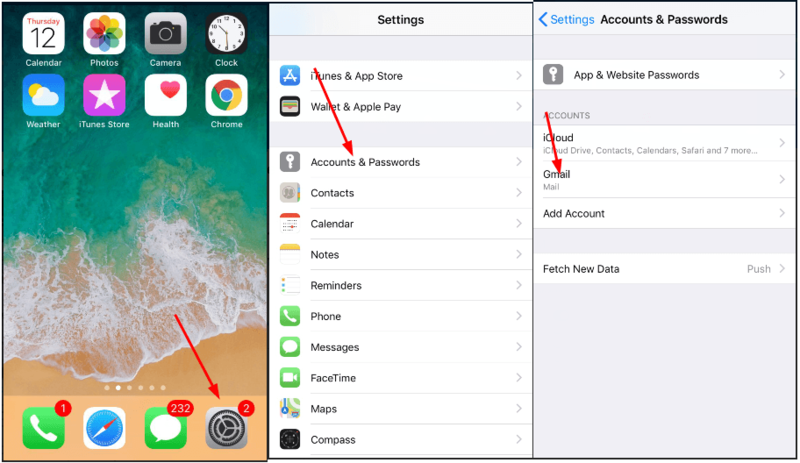 1) On your iPhone, tap Settings > Accounts & Passwords. Then select your e-mail account. 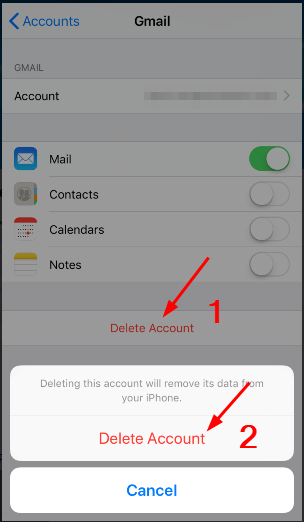 2) Tap on Delete Account, then tap the pop-up Delete Account. 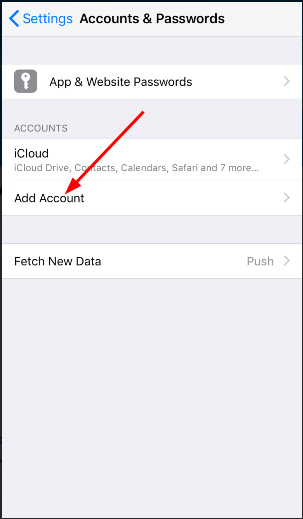 3) Tap the back icon and then Add Account by following the on-screen instructions. 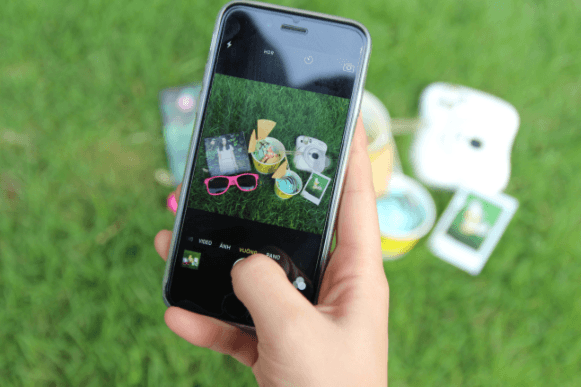 Your other frequently using apps may also stores lots of caches. 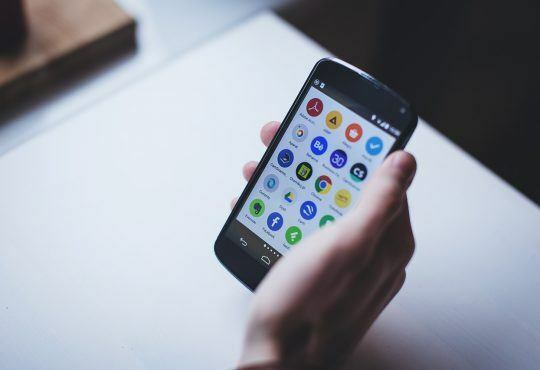 For these third party apps, you can reinstall them to clear the caches. 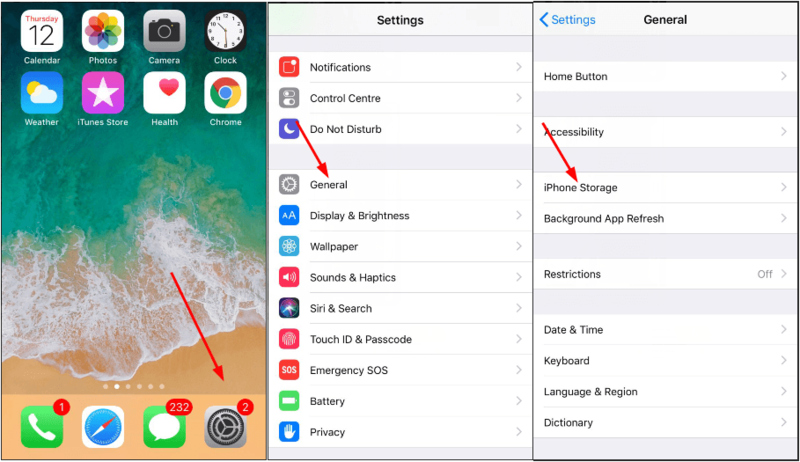 1) On your iPhone, tap Settings > General > iPhone Storage. 2) Tap the app you decide to reinstall. 3) Tap Delete APP, then tap the pop-up Delete App. 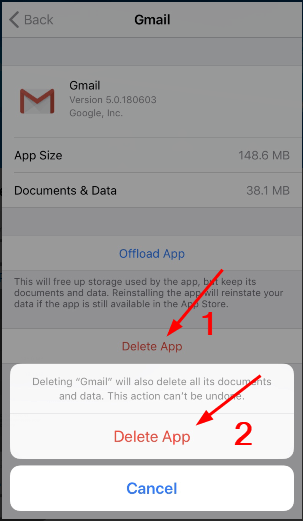 4) Go to App Store to download the app you just delete. If you want to do a deep clean for your iPhone, you can get help with an iPhone cleaner app. There’re many these kind of cleaner apps for iPhone through the internet; just choose a green and safe one to help you. Tada! Your iPhone should now be much cleaner than before. Feel free to comment below with your own experiences.